Jaguar Land Rover is close to deciding on a new plant in eastern Europe that likely will build its next Defender SUV, reports said. The UK automaker has shortlisted Poland, Slovakia, the Czech Republic and Hungary as potential countries for the factory, the Financial Times reported on Friday, citing sources familiar with the matter. The replacement for the Defender likely will be the main product line at the factory, Autocar reported. The next-generation Discovery midsize SUV could also be built in the plant to ease capacity constraints at JLR's UK plants, the magazine said. Hungary is the favored location to take advantage of Audi's supplier base for its Gyor factory, Autocar said. Audi builds the A3 sedan and convertible models and TT sports cars in Gyor. Poland is the second choice for the plant, the magazine said. The new factory likely would have an annual capacity of 250,000 units, the Financial Times said. JLR could also shift some production to Magna Steyr's factory in Austria to ease capacity pressure, Autocar said. JLR has undergone a revival since it was bought by India's Tata Motors from Ford Motor in 2008. The company is expanding production outside its UK home base where it has three plants. 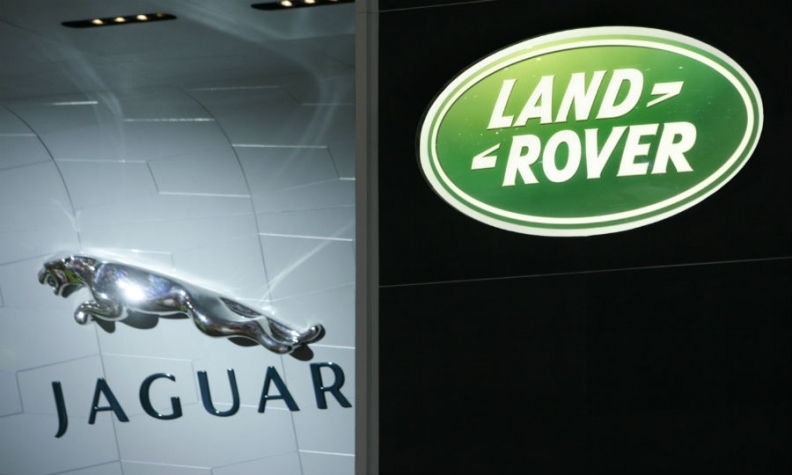 JLR opened a factory in China last October and plans to begin production in Brazil next year. The automaker targets global vehicle sales of more than 500,000 this year after delivering 462,678 last year. JLR had been considering opening a factory in the U.S. South but now favors a European location, reports said in February.